The vast delights of the Geneva motor show always meant that the act that followed would have a lot to live up to, and while this month’s New York event doesn’t quite match the highs in Switzerland, there’re still a fair few highlights. As if there weren’t enough new high-end sports cars revealed in Geneva, there was still room for more at the New York motor show, while Jaguar continued with the rebranding of its range and Subaru teased us with a version of the BRZ we would all love to see make production. Going from one extreme to another, McLaren followed up its debut of the track-only P1 GTR with its brand new entry-level 570S, the first of its Sports Series models. 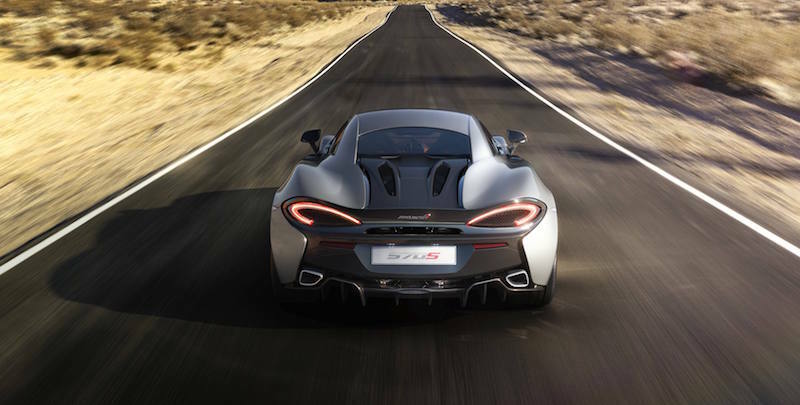 The first of the Sports Series makes use of McLaren’s experience from developing the P1 and 650S to create the 570S for a price of £143,250, which gets you 562bhp from a tweaked version of that well-utilised twin-turbocharged V8 powerplant, as well as 443lb ft of torque. 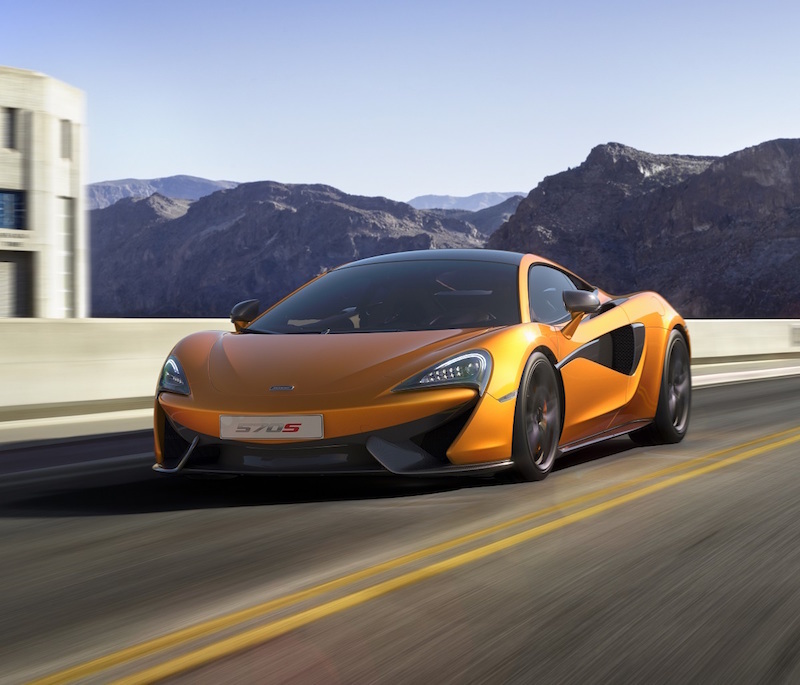 McLaren’s newest model will be going head-to-head with the new Audi R8 V10 Plus and Porsche 911 Turbo. In terms of acceleration, the 570S manages 0-62mph in 3.2sec, while the Audi matches the time, but the Porsche pips them both by 0.1sec. However, the Brit is perhaps the most technologically sound and weighs just 1313kg – some 150kg less than the new R8 – allowing the 570S to achieve a class-leading 428bhp per tonne power-to-weight-ratio. As if Porsche wasn’t kind enough to us in Geneva, the lightest and most powerful version of the Boxster has been unveiled in New York this week in the form of the second iteration Boxster Spyder. Borrowing the 3.8-litre flat six from the 911, the new Boxster Spyder produces 370bhp – 45bhp up from the former range-topping GTS variant. 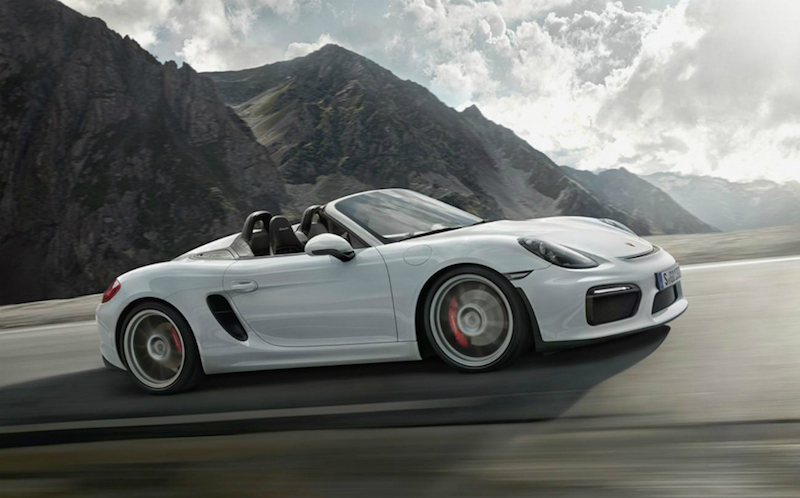 As with the previous Spyder, this new Boxster keeps the purist spirit, not only through a naturally-aspirated powerplant, but also a manual six-speed transmission much like the Cayman GT4. The Spyder’s power combined with a weight loss of 105kg over the GTS allows for a 0-62mph of just 4.5sec – 0.5sec faster than the GTS – and onto a top speed of 180mph. Also, while there has been no motorsport parts placed upon the Spyder, the £60k Boxster was developed with Porsche’s GT department in consultation, making the convertible and possible future classic a very appetising prospect. 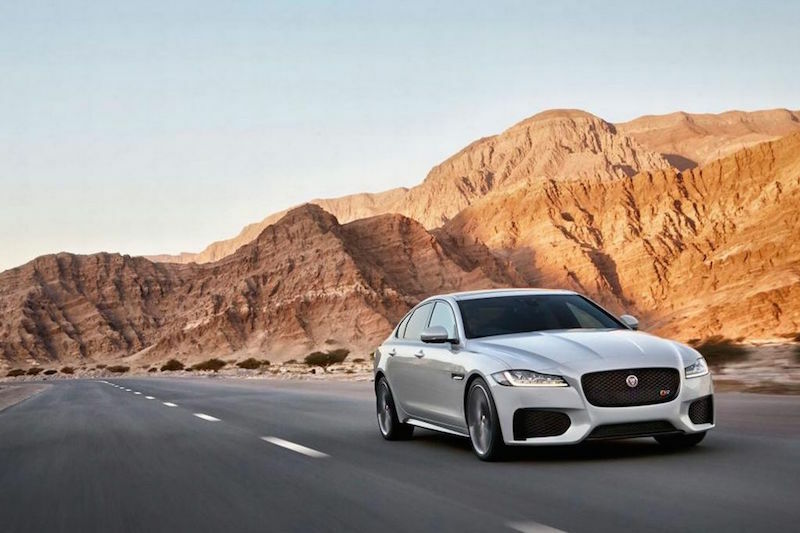 Following on from the new XE and refreshed XJ, Jaguar has spruced up its mid-sized saloon, the XF, to make it lighter and more efficient than ever than the seven-year-old model it replaces. Not only is the new XF’s body is 11 per cent lighter and 28 per cent stiffer than its predecessor, but it also make use of the new range of Ingenium petrol and diesel engines that also feature in the XE. Extensive use of aluminium helps the new XF complete a 190kg diet. Admittedly, the new XF looks fairly like a swollen XE, but with Jaguar’s updated identity being very easy on the eye, we don’t think that’s too much of a bad thing. Blazoned with a fantastic looking new bodykit, the STI Performance Concept also boasts suspension, chassis and aerodynamics updates, but more importantly a power hike to around 300bhp. 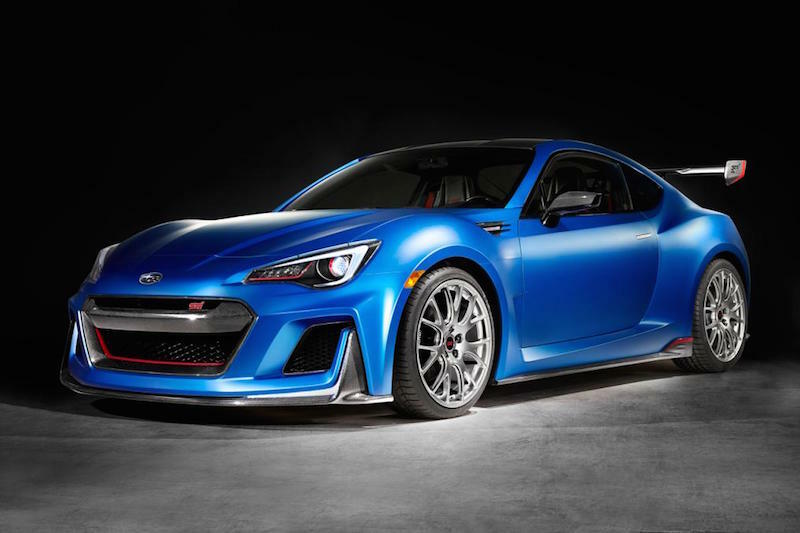 Whether Subaru will build a production version of the STI Performance Concept or if Toyota will develop a counterpart model remains to be seen, but to see such an effort made as this is more than encouraging.